Released as the lead single on January 5, 2018 from Man of the Woods album. Written by Justin Timberlake, Larrance Dopson, James Fauntleroy, Floyd Nathaniel Hills, and Timothy Mosley. Produced by Timberlake, Timbaland and Danja. 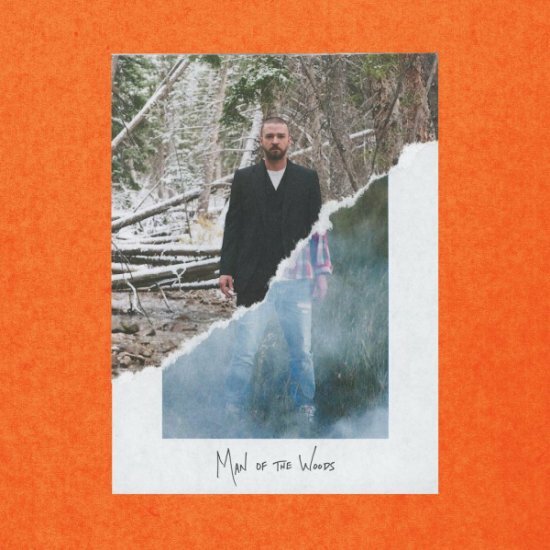 Justin Timberlake‘s fifth studio album, Man of the Woods is set to be released on February 2, 2018.